Which biotech and pharmaceuticals stocks should investors buy in 2015? JPMorgan named six companies with the best investment cases as part of its top U.S. stocks picks for 2015. NEW YORK (TheStreet) -- Which biotech and pharmaceuticals stocks should investors buy in 2015? J.P. Morgan (JPM analysts named six "Pharmaceuticals, Biotechnology" companies with the best investment cases as part of its top U.S. stocks picks for 2015. The overall stock picks list includes 48 companies across sectors and strategy focus. The firm only chose companies with at least $5 million in average daily trading volume. The outperformance "begs the question of how much longer this streak can continue," J.P. Morgan's small/mid-cap biotech analysts wrote in the report. "Importantly, fundamentals still look strong, and we remain generally constructive on the sector heading into 2015. That said, investor selectivity could become increasingly important." "We continue to expect investor risk appetite for biotechs to be driven by high-profile clinical and regulatory catalysts and commercial performance," the analysts wrote. "While M&A in the biotech space has clearly taken a back seat to pharma, there exists the potential for increased activity facilitated by plush pharma balance sheets and more mature biotech pipelines... and this potential tailwind may be necessary for biotech to once again significantly outperform the broader markets. We see the biggest fundamental risk to the sector to be around building pressure against premium pricing." Consolidation will continue to be a "major theme" across the specialty pharmaceuticals industry in 2015, given the "current financing environment, still attractive valuations across the sector and significant synergy potential from transactions," J.P. Morgan's specialty pharmaceuticals analysts wrote in the report. Click through to see JPMorgan's biotech and pharmaceuticals investment picks. 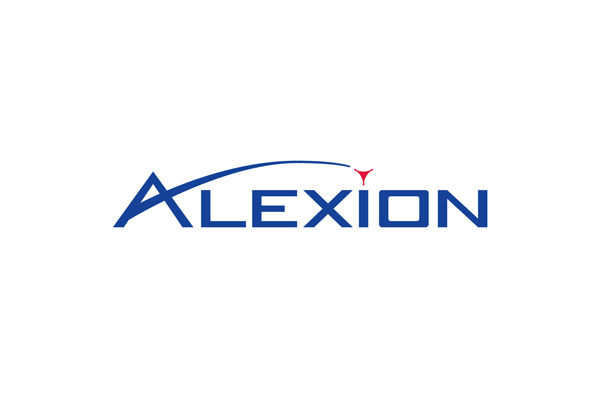 J.P. Morgan said: We believe there are upside levers to Alexion's core commercial business, with Soliris in paroxysmal nocturnal hemoglobinuria (PNH) and atypical hemolytic-uremic syndrome (aHUS), and view the pipeline as meaningfully de-risked. In 2015, we expect intense focus on the launch of Alexion's second product, asfotase alfa for hypophophatasia (HPP) for which we are ahead of the Street (2015 JPMe: $59M; cons: ~$53-54M), though we believe both estimates could ultimately prove conservative. J.P. Morgan said: We believe BMRN is uniquely positioned in biotech with an established and growing commercial portfolio, a broad and compelling late-stage pipeline, and an orphan disease focus. Vimizim has enjoyed a strong launch to date, and we suspect its true transformative potential could become increasingly evident in 2015. Perhaps even more importantly, BMRN should have an abundance of clinical news flow throughout the year that may captivate and retain investor interest. The list likely includes very important Phase 2 data for BMN-111 for achondroplasia in 2Q followed by pivotal data for PEG-PAL in PKU, BMN 190 in Batten disease, and BMN 701 in Pompe as well as initial human data for BMN 270 gene therapy in Hemophilia A.
J.P. Morgan said: With major Pharma multiples having re-rated over the past three years, we are focused on pipeline opportunities and new product launches as potential upside drivers to our longer-term estimates. We see opportunities in the space with several transformational pipeline updates and product launches (immuno-oncology, HCV, CDK-4/6) expected in 2015. As a result, we are generally focused on the names that are levered to these opportunities including BMY (PD-1), PFE (CDK 4/6), MRK (PD-1, HCV), and ABBV (HCV). We believe PD-1/immuno-oncology (I/O) represents the most significant pipeline opportunity in pharma, and see the I/O space as a $25+ bn category. We view Bristol as a clear leader in the market from both a time-to-market and breadth of clinical program perspective. While we believe BMY shares already reflect ~$6bn in peak I/O sales, we see the potential for further upside to this figure (and BMY shares) from a number of important updates, with every $1bn in peak immuno-oncology sales translating to roughly $3/share of NPV for BMY shares. Key data points to watch for in 2015 include the interim looks at the -017 and -057 studies (phase IIIs in 2L lung) early in the year, which could support a 2015 filing in this large and underserved market, a potential filing of Opdivo + Yervoy in 1L melanoma based on -069 data, and first monotherapy and combo data for new I/O molecules (e.g., LAG-3, anti-KIR, CD-137) later in the year. 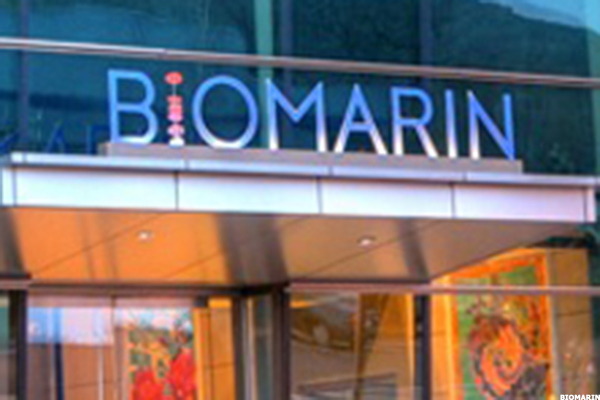 JPMorgan said: Illumina continues to gain mind- and market share in sequencing, an area of secular growth in research and importantly, of increasing use in the clinic. At its analyst day in January 2014, the company outlined a $20B TAM across life sciences, oncology and reproductive/genetic health, in addition to several rapidly emerging areas such as forensics, transplant diagnostics, agriculture and consumer genomics. ILMN remains well positioned to capture this growing TAM, realigning the business into five core divisions (Life Sciences, Reproductive & Genetic Health, Oncology, Enterprise Informatics, and New & Emerging Markets) and significantly expanding the sales footprint (sales footprint +27%, and field staff +67% in 2013). Moreover, ILMN has consistently demonstrated an ability to out-innovate and extend its competitive lead, as evidenced by the wave of significant product introductions including the high-end HiSeq X Ten, NextSeq 500, the high throughput 1T kits for the HiSeq 2500, and informatics enhancements at the start of this year. Given the secular growth in NGS penetration, ongoing ramp of the new platforms, ILMN's consistent history of strong execution and little competition in the near term (in particular, from Ion Torrent in light of Life's acquisition by TMO), we believe that ILMN will continue to benefit from positive estimate revisions and outperform the market and broader healthcare indices, with even the $20B TAM forecast likely proving to be conservative over the medium term. As a result, ILMN remains our top pick heading into 2015. J.P. Morgan said: We see Jazz as well positioned from both an organic growth and acquisition standpoint. We see the company diversifying its reliance on its key asset, Xyrem, over the coming years via further acquisitions and estimate the company's current borrowing capacity at up to $3 billion, not including acquired EBITDA. With the stock trading relatively in line with peers, and with significant potential for upside from business development, we see an attractive opportunity in the shares. 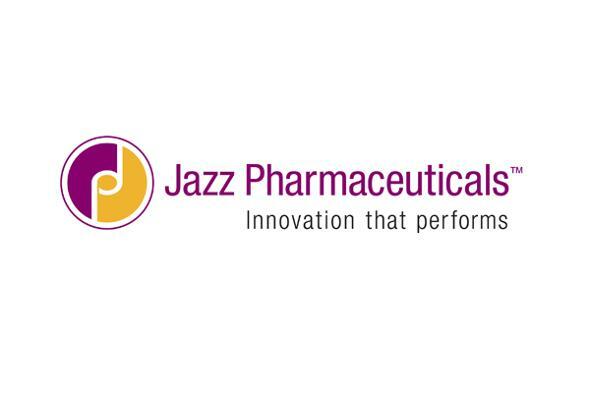 Jazz has been busy on the business development front with recent acquisitions of Gentium and JZP-110 and we expect the company to remain active over the next 12-18 months with a focus on commercial-stage assets in the US. We estimate Jazz has $3 bn of borrowing capacity, not including cash flows from a potential acquisition. J.P. Morgan said: Our top Specialty Pharma pick is Valeant (VRX), where we see solid organic growth, inexpensive valuation and the potential for meaningful EPS upside from continued M&A activity. We see a strong standalone thesis for VRX and an opportunity for a multiple re-rating as we believe the uncertainty around its hostile bid for [Allergant AGN] had been depressing valuation. VRX shares are trading at only 13.5x/11.5x 2015/2016 EPS despite healthy mid to high single digit top-line growth and double digit EPS growth. In addition, we very much expect the company to remain active on the business development front with significant capacity for further deals. While we would be surprised to see the company engage in another hostile transaction at any point in the near future, we believe there are a range of private and public companies that would make sense under VRX's efficient cost model. - Written by Laurie Kulikowski in New York.